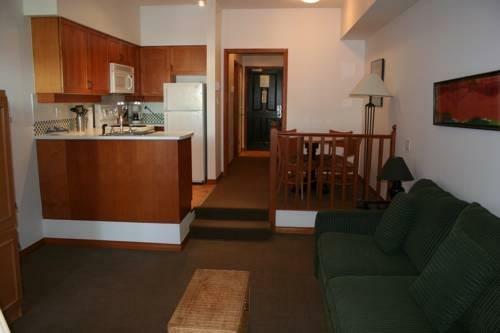 This vacation rental property offers units in the all-suite Alpenglow Lodge. 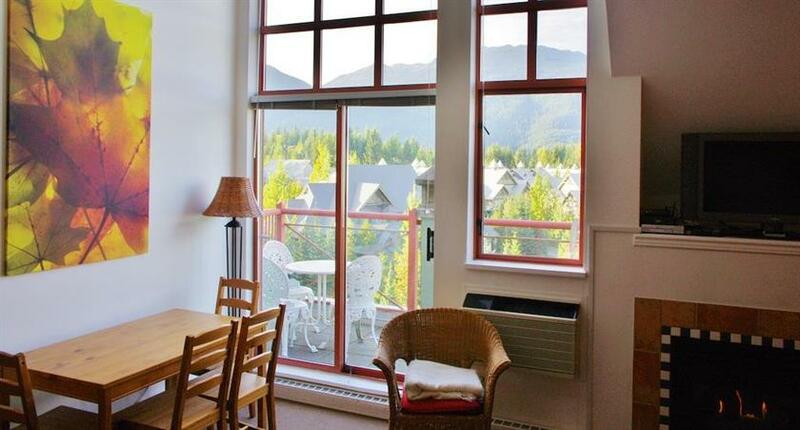 This property is situated in the upper Whistler Village and is about a 10-minute walk from ski lifts and gondolas. 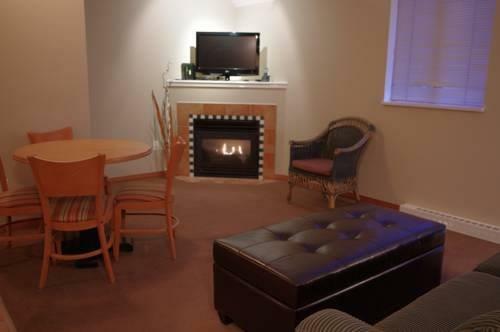 All suites are smoke free and include free Wi-Fi, a full kitchen, a dining area, a fireplace, a TV, a private balcony and air conditioning. Select units also include a sofabed and/or bunk beds. Wheelchair-accessible rooms are not available. Pets are not permitted in the suites. 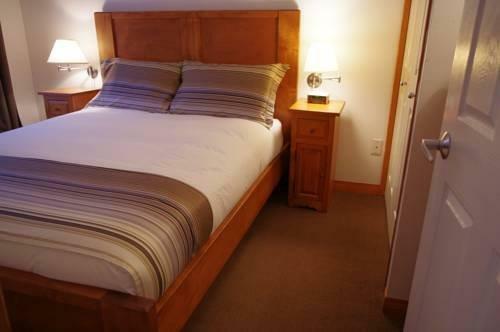 These suites are self-catering, however, housekeeping and maintenance staff are located on site. Parking is available on site for an additional fee of $15 per night. 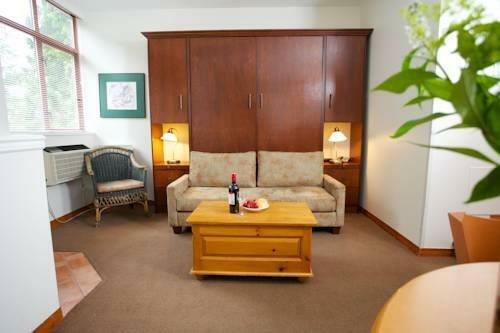 Other on-site amenities include an all-season outdoor pool, an outdoor hot tub, a fitness centre, a sauna, ski storage and guest laundry facilities. This property does not have an on-site restaurant. The Olympic Plaza, Whistler Museum and Plaza Galleries are all within a 5-minute walk, while lower Whistler Village attractions are about 10 minutes away on foot and include the Whistler Conference Centre, Whistler Art Gallery, shopping, dining, nightlife venues and the Whistler Golf Course and Driving Range. Verified by a front desk agent on March 31, 2014: Parking fees, wheelchair accessibility and pet policy. 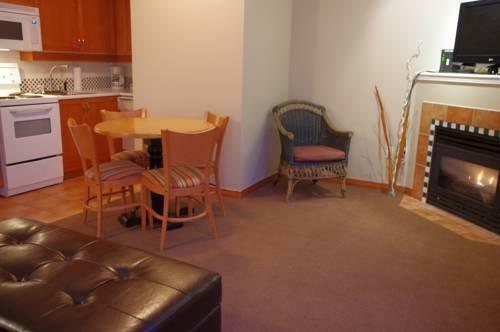 The rooms are often described as clean, while several reviewers added that their rooms were generally comfortable and that the kitchens were well stocked. 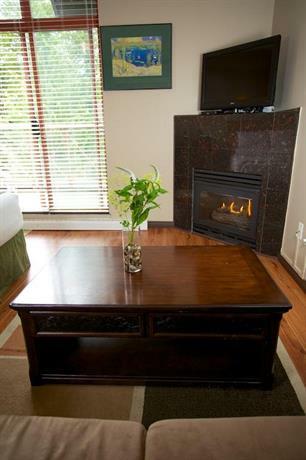 Several guests appreciated the in-room fireplaces and private balconies. The outdoor pool and hot tub were enjoyed by many guests. Many guests found the property conveniently located for exploring the village on foot, while several reviewers found restaurants and shopping nearby. A couple of reviewers mentioned that they walked to the lifts and gondolas. A few guests found their rooms small and a bit cramped. Several reviewers complained about hearing noise disturbances, including traffic noise and sounds from the halls and elevator. While many guests complimented the staff, as mentioned above, a few reviewers said that the front desk agents they encountered were unhelpful. 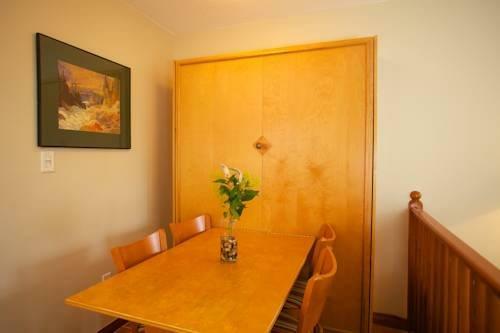 Booking.com gave this property an average score of 8.4 out of 10, based on 137 guest reviews. 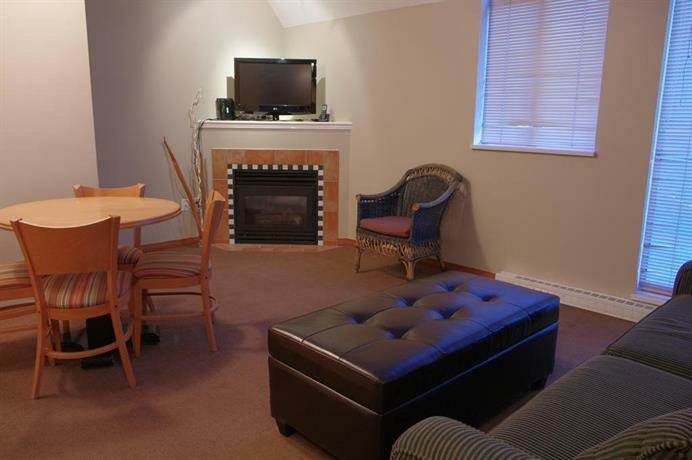 TripAdvisor.ca ranked this lodge #22 out of 59 hotels in Whistler, with an average score of 3 out of 5, from 65 reviews. The author called the hotel on March 31, 2014 to verify some information. The average guest rating for The Alpenglow by MountainView Accommodation is 7.8 out of 10 based on 284 reviews from past guests. 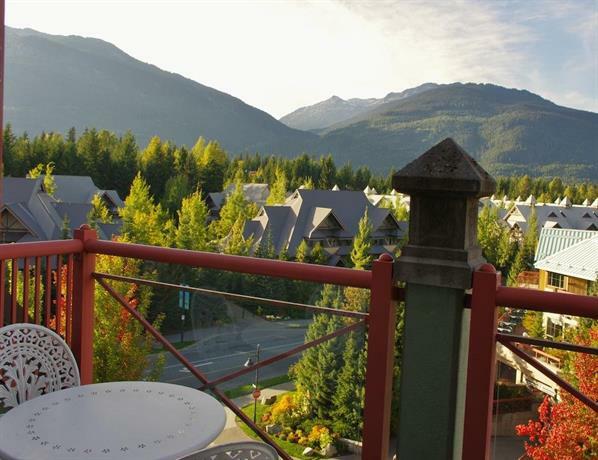 This average guest rating ranks The Alpenglow by MountainView Accommodation at #47 out of 70 hotels in Whistler.